Rev. John performs a Wedding Vow Renewal at Kahala Beach. His nice smile makes him very photogenic! 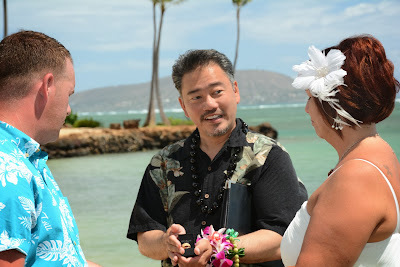 to officiate your wedding in Honolulu. 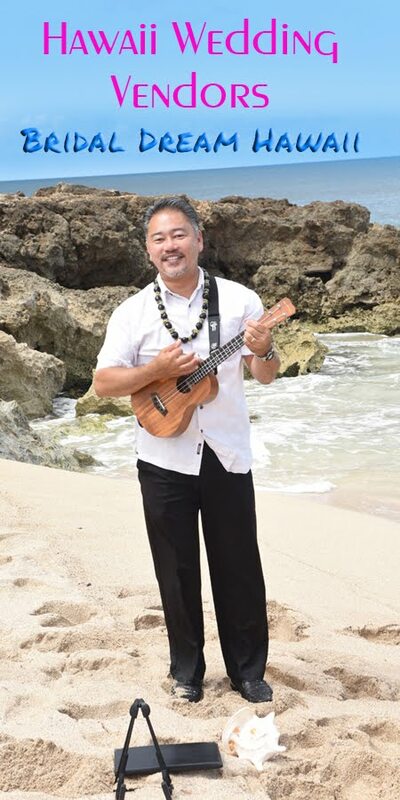 Recommend you add Ukulele Music too. Mahalo!